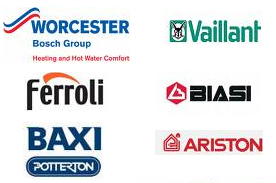 Power Flushing Dublin are recognised as Ireland's leading specialist central heating system cleaning company. 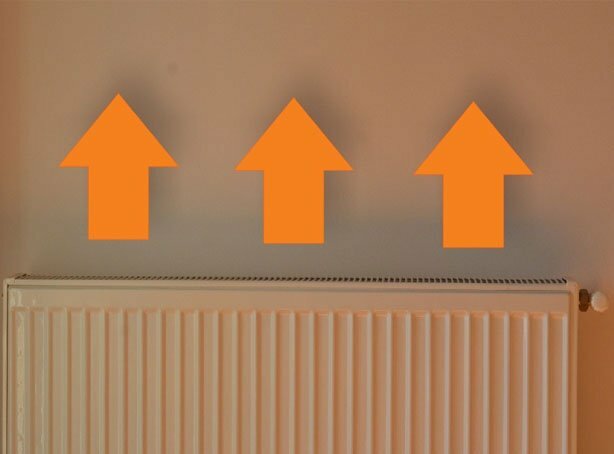 There are many benefits to having a your central heating system cleaned and it's definitely worth considering if you are suffering cold spots in your radiators and continuously bleeding them. 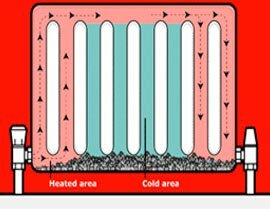 What a lot of people don't understand is that it not only costs more money to run a clogged up heating system as your boiler is working extra hard but also the build up of metal oxides in the sludge damages your boiler. This can lead to pitting in the heat exchanger resulting in a lesser lifespan of your boiler and can also cause pin holing in your radiators. Having your central heating system professionally cleaned and then having a magna cleaning valve fitted will get rid of these issues permanently. Read our article what is a magna cleaning valve for more information Call the experts today! If you are in the trade you will know that the machines aren't cheap. 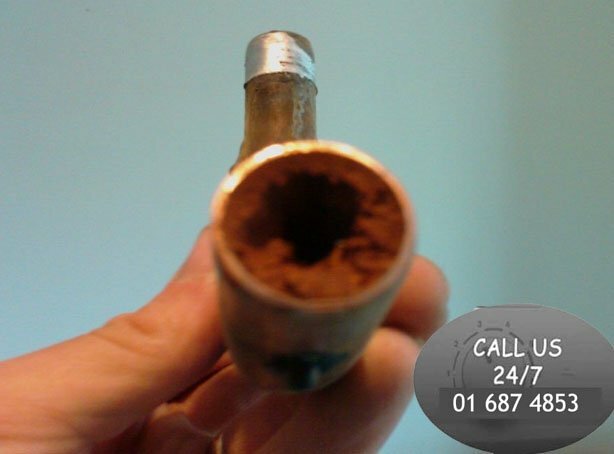 If you are not a firm that specializes in power flushing then you may only get one or two jobs a year. In these cases it is not financially viable to buy your own machine. If this is the case just call us and take advantage of our great power flushing machine hire rates. We know of only one other company in the republic of Ireland that hires out the units. They have 3 old machines that travel around the country. If you are a based in Dublin we have top of the range machines available throughout the year for hire. Each one comes with a complete range of hoses and attachments, everything you would require to carry out your power flushing job. You can hire them for 1 day, 2 days or the full week as required. Just call 01-6874853 to arrange your power flushing unit hire today. 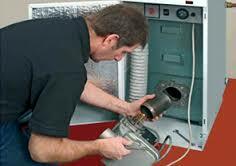 Our plumbers who carry out the central heating system cleaning all have R.G.I. accreditation. This means we can do very good combined prices on work. 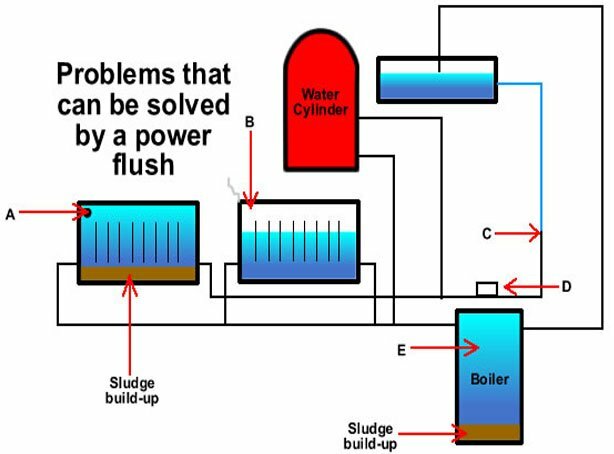 Why not have your boiler serviced whilst we flush your system for example. 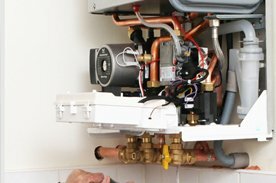 If you need a new boiler for example and you have an old central heating system it is likely that there has been a very large build up of gunk and sludge over the years. If you just go ahead and install the new boiler the metal oxides can greatly reduce the lifespan of your new boiler. For many reasons it is highly advisable to get your system flushed at the same time. As we have all the high specification equipment in house this means we can do a great combined price for installation and system flushing. For any combined quotes for R.G.I. plumbing work and power flushing just give us a call on 01-6874853, we're sure our prices won't be beaten.